CALL 905-545-5865 (905-545-JUNK) OR >>> BOOK ONLINE and get an instant discount! City Junk Removal located in Hamilton, Ontario provides a simple easy way for everyone to have their junk and garbage removed. Up front pricing makes it easy for you, the customer, to understand how Junk Removal pricing works. Click the BIN LOAD SIZES to get all the details of how much your pickup will cost. It's Easy, just Call 905-545-5865 or Click "BOOK ONLINE" to set up a convenient time for you, and our courteous uniformed staff will come to your home or business and take all your junk away... And you don't have to lift a finger. Its that easy!! City Junk Removal has been providing Quality Service Junk Removal to Hamilton, Burlington and surrounding areas for over 14 years. And has saved thousands of tons of garbage from going to landfill sites. Tony died of natural causes at the age of 72. 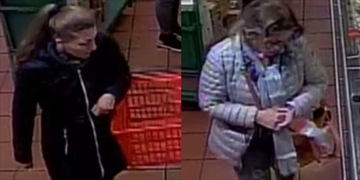 Halton Regional Police released surveillance images late Tuesday of two women wanted in a large alleged cheese theft at a Burlington Fortintos. 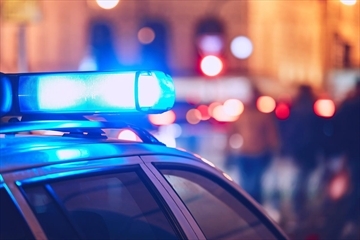 Police say a 30-year-old man was moving steel beams that were on rollers when two of the beams came loose and pinned the man.